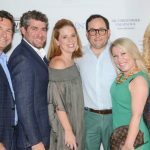 On Wednesday, August 24, 2016, Resident held a cover party to honor our August Hamptons cover star, Jean Shafiroff. 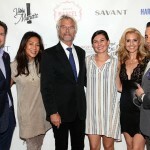 This wonderful event was held at Chelsea Station, and the Lawlor PR team helped make this event a success. 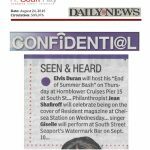 Georgi vodka was the sponsor for this event as well. Here are some photos from the event. Visit our PARTY PAGE to see the full album.